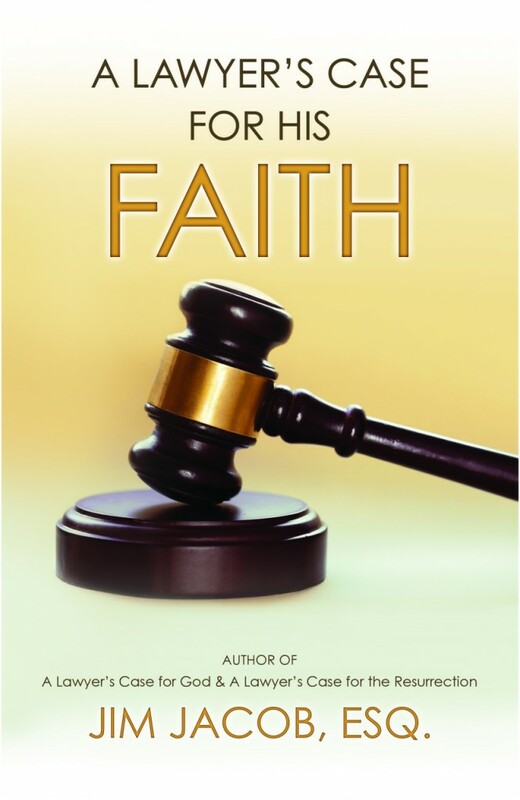 Jim Jacob Books – … a lawyer's case for God! Watch Jim Jacob’s interview on DayStar! His interview begins at the 45:50 mark. (A) wonderful summary of the evidence for the Resurrection that can be used to encourage our faith and for our witness to those who do not know Yeshua. It is sharp and concise. Once I started reading his marvelous thoughts, based upon logic and eternal absolutes, I could not stop. This is a 100% must read book of truth. I strongly recommend it. Job well done! Jim makes the case for Christ like none I have ever seen. (I)t is the clearest, most complete and compelling material I have ever read on the subjects of the Resurrection of Jesus. If you have questions about who Yeshua really is, then this eye opening book is for you. These three books are the best I have ever read!!!!! 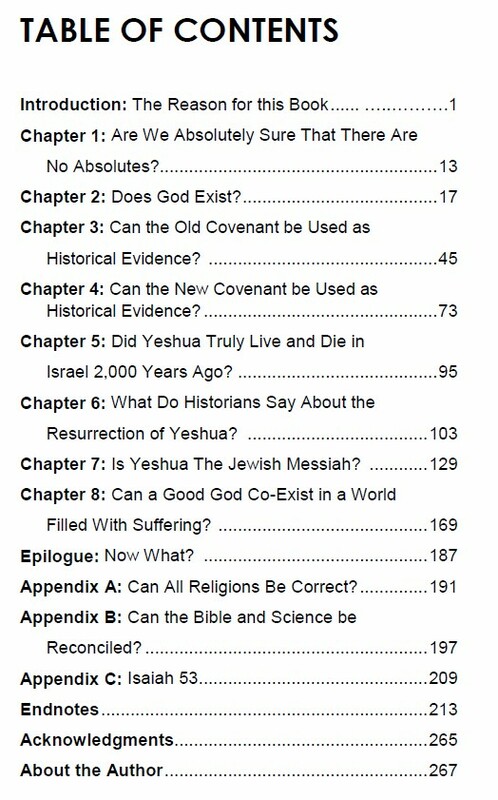 Utilizing his nearly 40-years of legal experience, Jacob has just released A Lawyer’s Case for His Faith to comprehensively present the evidence for the existence of God, as well as the HISTORICAL validity of the Bible, and the life, death, and resurrection of Yeshua, among many other topics. As he would do in a courtroom, Jacob anticipates and systematically refutes many of the rebuttal arguments often offered by skeptics. This book would be excellent reading for college-bound students to better ground them and prepare them for the onslaught of anti-God information they will inevitably encounter on campus from faculty and friends. Get your copy for just $7.95! * FREE Shipping within the continental United States. For international orders, please contact us for shipping rates. Or get 2 copies for ONLY $9.95! 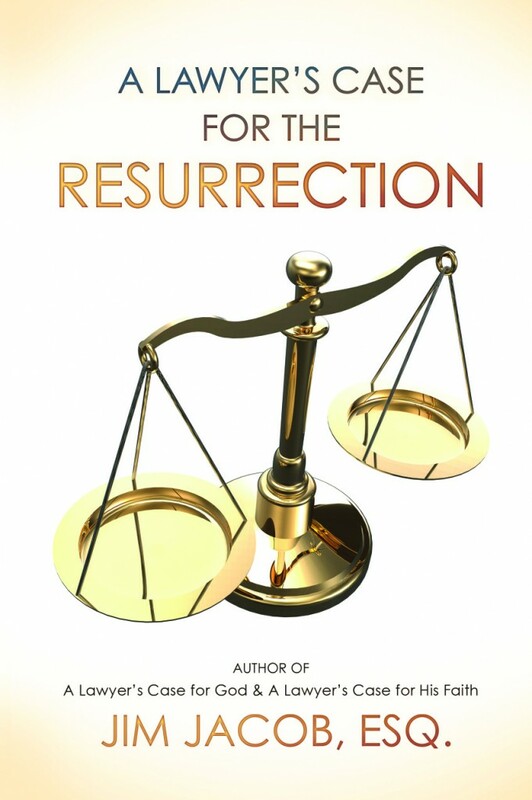 Jacob has condensed the evidence regarding the resurrection of Yeshua into one easy-to-read booklet called A Lawyer’s Case for the Resurrection. Being only 54 pages, this booklet is a good way to begin to discover the astounding HISTORICAL evidence for the resurrection. Get your copy for just $5.95! FREE Shipping within the continental United States. For international orders, please contact us for shipping rates. Or get 2 copies for just $7.95! 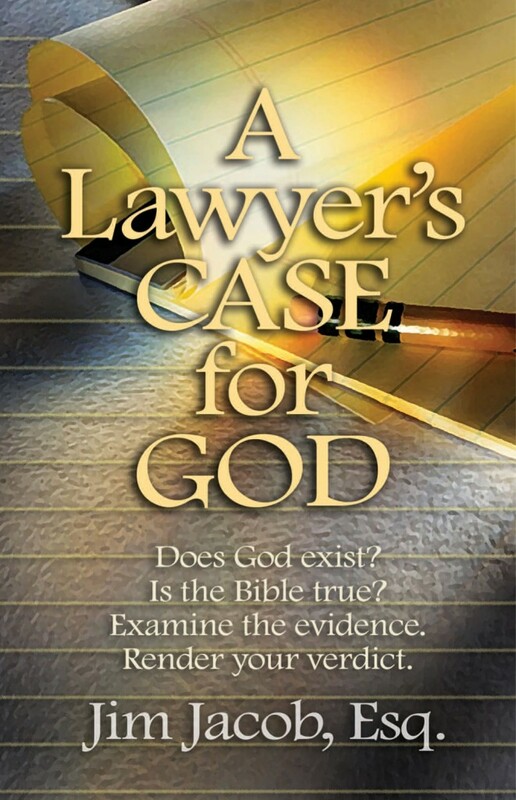 In 2011, Jacob released the second edition of A Lawyer’s Case for God to address many of the questions he had as a skeptic. He addresses such questions as: if there is a God, why is there so much suffering? Is being happy all that really matters? Do the Hebrew Scriptures speak of a Messiah? As if he were speaking to a jury, Jacob lays out his evidence in an easy-to-follow, yet persuasive manner.